Governor Gretchen Whitmer has an early opportunity to influence the direction of energy policy in the state. She'll be able to fill two openings on the Michigan Public Service Commission by July. 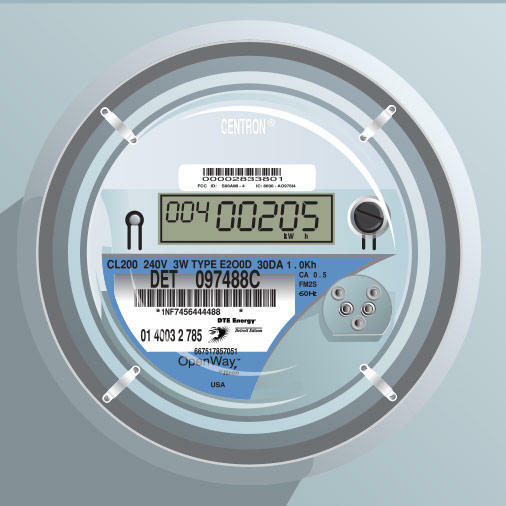 As Andy Balaskovitz of Midwest Energy News reported, the three member MPSC helps guide the state's energy policy and decides on utilities' proposals that determine how much we pay for our energy. One MPSC position is vacant because Whitmer appointed former Commissioner Rachael Eubanks as State Treasurer last month. Eubanks was originally appointed to the MPSC by then-Governor Rick Snyder in 2016. Commissioner Norman Saari was appointed by Snyder to a term that expires July 2, 2019. No more than two commissioners may be from the same political party. Since the third commissioner, Sally Talberg is an Independent, Whitmer could appoint two Democrats to fill the vacancies. Ed Rivet, executive director of the Michigan Conservative Energy Forum, says these two appointments are very important. "The breadth and impact that two people out of three, who become now a majority of votes on the Commission that the governor will be able to put in place over these next six months, is kind of the whole enchilada," said Rivet. Rivet said the MPSC balances reliability and affordability with environmental concerns. "Not only is it a dollars and cents implication," said Rivet. "It's a 'is the system going to be there the way we need and want it?' So we put an enormous responsibility on them to get it right." Whitmer's appointments to the MPSC will go to the Advice and Consent Committee in the state Senate.